Would you like a fantastic career opportunity in 2018? We have the position of BMS Controls Engineer available. Please tick on the blue toggle below to expand the box. Please read our Job Applicant Privacy Notice statement. 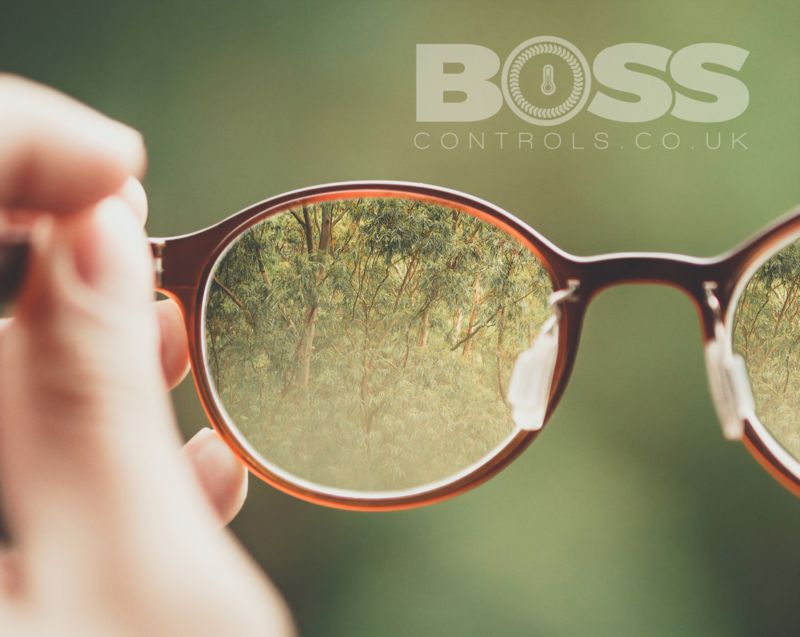 Boss Controls Ltd is a leading BMS service company. We are currently seeking to recruit experienced BMS Service Engineers to join our rapidly expanding and successful team. Key attributes for this position will be a strong customer service ethic and the drive and desire to provide our clients with a truly first class service. It is critical that engineers enjoy developing customer relationships, adding value for us in terms of exceeding client expectations. You must have a responsible attitude and enjoying thinking outside-the-box. You will be an ambitious, forward thinking individual, who is willing to grow with our company. We enjoy a knowledge-sharing culture and BMS ideas and discoveries are expected to be shared openly with your team. You must be proficient at working within a diverse range of commercial premises including galleries, museums, schools, hospitals, universities and shopping centres. Your work will include PPM, breakdowns and energy audits where applicable. You must be comfortable with writing/modifying software, graphics and creating reports. You will also have a strong electrical and HVAC background. You will have at least two years’ experience in a similar role. You will hold a Full UK Driving Licence. This role is an excellent opportunity for a BMS engineer who is looking for the next stage in his or her career. We offer room for growth and promotion, whilst offering an excellent salary. Specific product training will enable you to effectively sell upgrades, enhancements and make recommendations for energy conservation. Your working hours will mainly be Monday to Friday from 7am to 4pm; however, you will be expected to work overtime as required and must be flexible regarding working hours and working the occasional weekend. If this sounds of interest please send us your CV, using the contact form on the right. Please read our Job Applicant Privacy Notice statement. Please use the form below to send us your CV.